Company is a high end embedded technology firm in India with more than 50 employees and 30-40 ongoing projects. 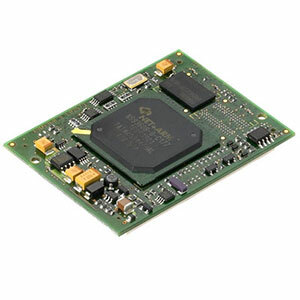 The company focuses on Chip Design, VLSI Engineering and Robotics. In addition, the company also runs educational programs on embedded technologies with various leading educational institutions in India. While the company adopted a Project Management solution to manage the various projects, there was a need identified to have a single view of the running projects. It used to take 1 week to create a consolidated report on various running projects. There was also no reporting on project costs, revenues, billing. In consultation with the Senior Management, the team identified Microsoft Business Intelligence as the preferred solution for addressing the requirements. The team created two datamarts – one for Projects and the other for Programs. Information such as Project tasks, baselines, revenue, cost, billing etc was sourced from Project Management solution as well as Excel sheets. Educational Program Management Dashboard with details on current programs, top programs based on candidate feedback etc. The team also developed 10 management reports based on the Projects data mart. The entire project was delivered in three months from inception to final hand-off to the management. Our team of BI consultants also supports the current implementation, resolving issues and adding enhancements. Single view of all the current and past projects enabled the management to take corrective action.